Michigan SEO Group: Elements of Great Website Design! Elements of Great Website Design! Want to showcase important information? Do you want to grab your viewers’ attention quickly? Ribbons are mostly used for highlighting important text on the web page. If you’re having a hard time grabbing visitor’s attention you may want to consider this! Do you want to tell people what you’re all about? Do you want to make personal connections with your customers? A video can help tell your story by significantly reducing the amount of text on your page, making it visually more appealing to look at! 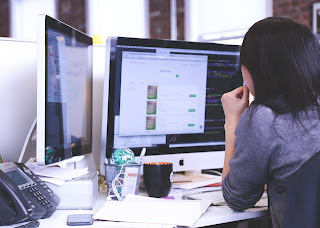 Learn more about elements of great website design in Ann Arbor by reading more on our website! Call our experts at (734) 619-0736 to arrange a time to visit or get your questions answered. If you’re more comfortable with email, you can reach us at info@seoannarbor.com or just contact us. Are You an A Lister?